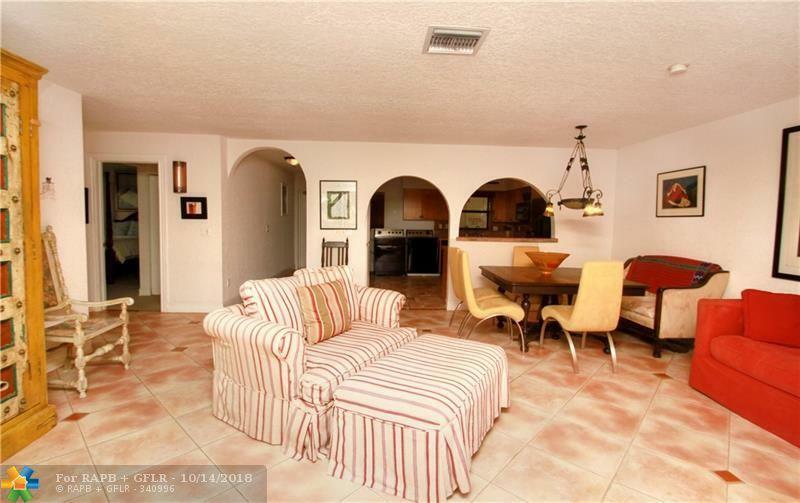 Fantastic location in Boca Raton on A1A across the street from ocean. 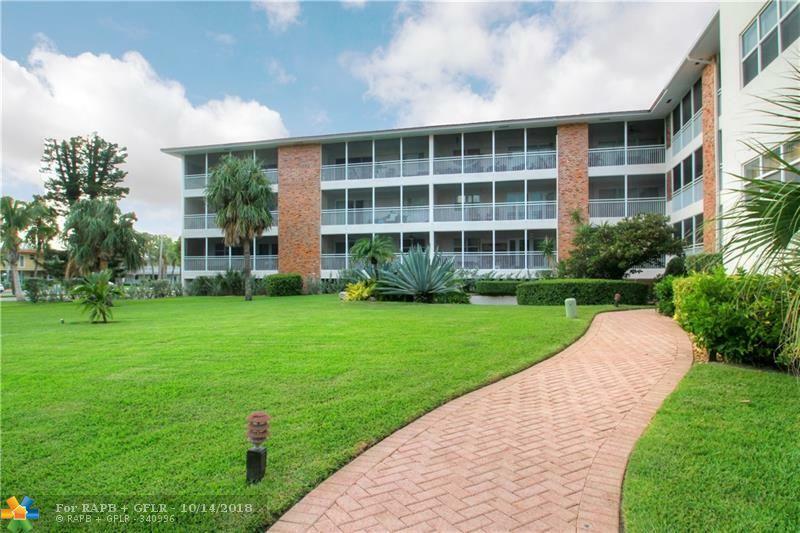 Very spacious condo with large updated kitchen, living room/dining room, two bedrooms and two full baths. Huge balcony with storage. 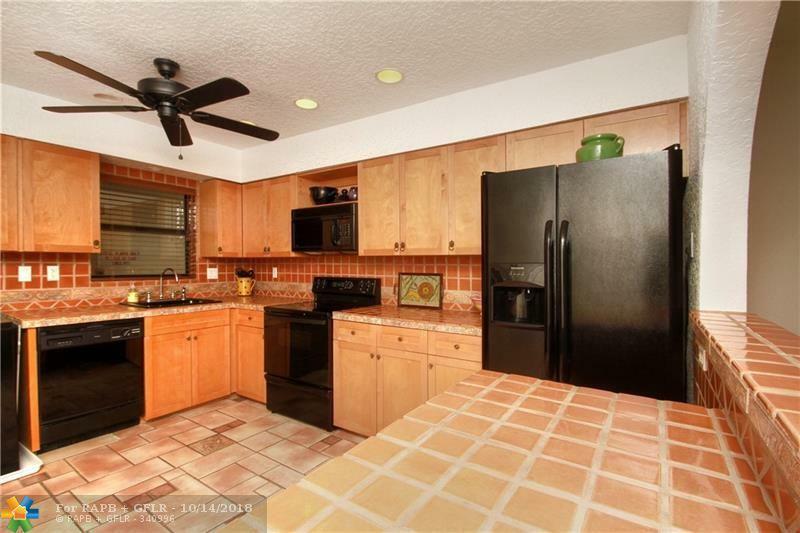 Private screened entry, washer/dryer in unit and covered parking. Small boutique building with clubhouse and elevator. Walk across the street to the beach. Lushly landscaped. Two pets allowed. 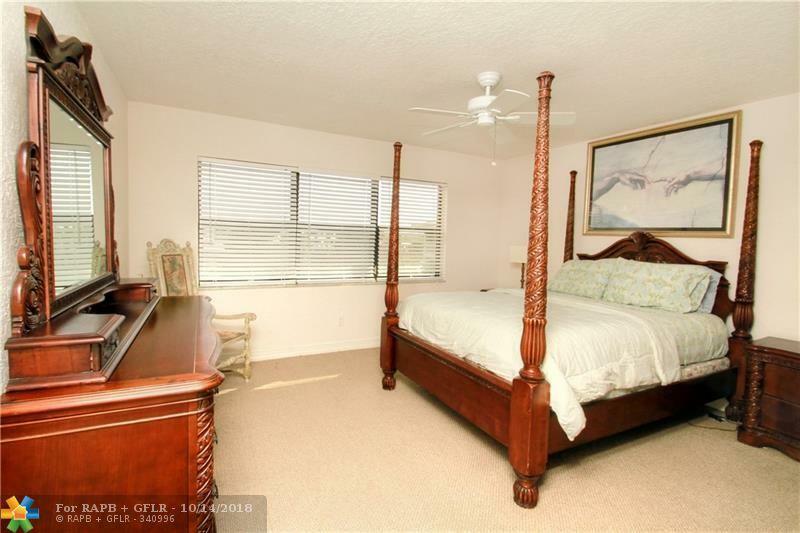 Close to shopping and restaurants Great value! !